Inspired by the artistry of circles and curves in the man-made world. 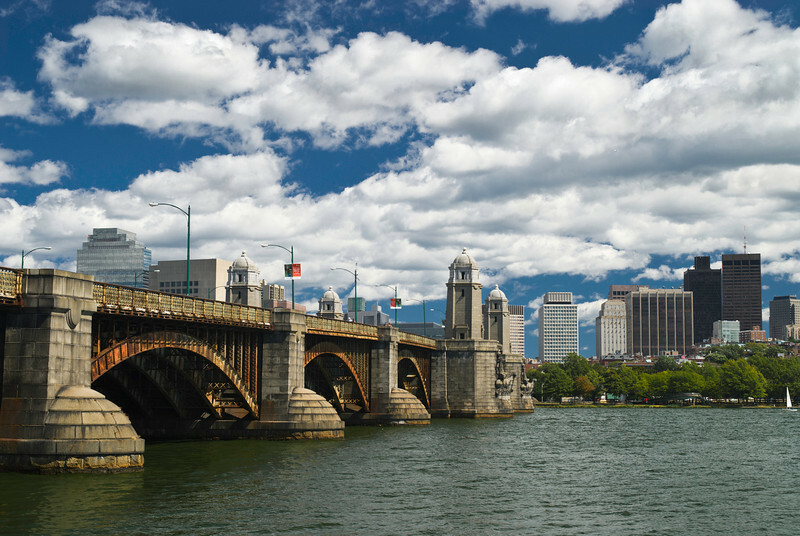 The Longfellow Bridge - It's unfortunate that this bridge is in such disrepair. It's one of the more recognizable structures in Boston, and presents a welcoming entrance to Boston from Cambridge.